A fun twist on the theme comes from a computer scientist trained at the University of Cambridge. 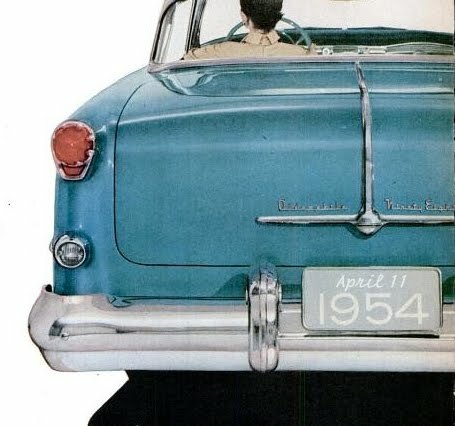 In an interview, William Tunstall-Pedoe tells All Things Considered that after he had run 300 millions facts through a program he had come to the conclusion that April 11, 1954, was "extremely notable for having almost nothing happen." Mr. TUNSTALL-PEDOE: It's not that nothing happened. It's that it was spectacularly unnotable in terms of the events that happened that day. So it was the most boring day in recent history. SIEGEL: Well, perhaps someone in our audience knows of something that happened on April 11th, 1954, that might lead some revision of this judgment. Mr. TUNSTALL-PEDOE: I'm totally up to the challenge. SIEGEL: You're up to the challenge. Mr. TUNSTALL-PEDOE: Up to the challenge, yeah. A lot of people have tried already in the last few days. So but yes, absolutely. SIEGEL: There was, I think, an exhibition baseball game between the then-New York Giants and Cleveland Indians, who would go on to play in the World Series later that year.